Enjoy a sensational Classical tour to Cairo and Alexandria, visit the mysterious Pyramids of Cheops, Chephren and Mykerinus and Get Free Camel Ride! 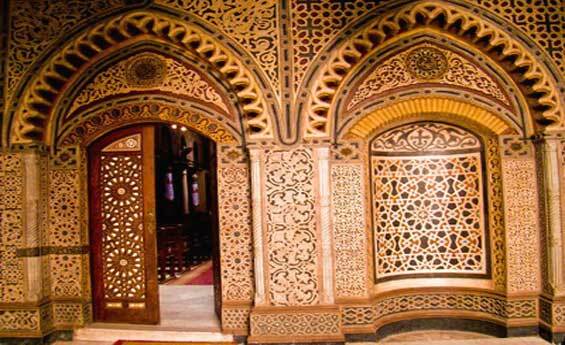 Continue to visit marvelous sites in the city of Alexandria. Breakfast at hotel, enjoy an excursion to visit the Great Pyramids of Cheops, Chephren, and Mykerinus, then transfer to the panorama area, take memorable Photos for the Three Pyramids Together, proceed to visit the Sphinx and enjoy a Free Camel Ride to explore the desert around Giza pyramids, Next tour to the Egyptian Museum, including Tut AnkhAmun Treasures, optional to visit the Mummy room with extra fees inside the Egyptian Museum, continue your tour to visit Old Coptic Cairo, visit the Hanging Church, Abu Serga Church, and Ben Ezra Synagogue, at the end of your tour transfer back to your hotel, at night optional to enjoy the Sound & light show at the Pyramids area, overnight in Cairo. Breakfast at hotel, drive by air-conditioned modern Van to Alexandria, enjoy an excursion to visit Alexandria, visit Cata Comb of Kom El-Shokafa, Qaitbai Citadel, Alexandria Library, Montazah Palace, Roman amphitheatre ( If it was open for visit ), Lunch at local restaurant, at the end of your tour drive back to Cairo, overnight in Cairo. 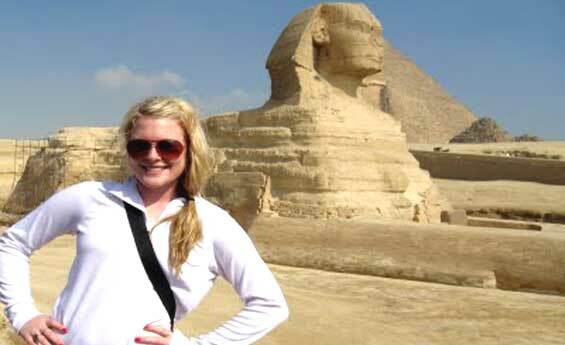 Breakfast at hotel, day at leisure in Cairo, optional to visit Memphis City, the Step Pyramid of Sakkara, or optional at night to enjoy Dinner Cruise on the Nile River with folklore show and Belly Dancer, overnight in Cairo. 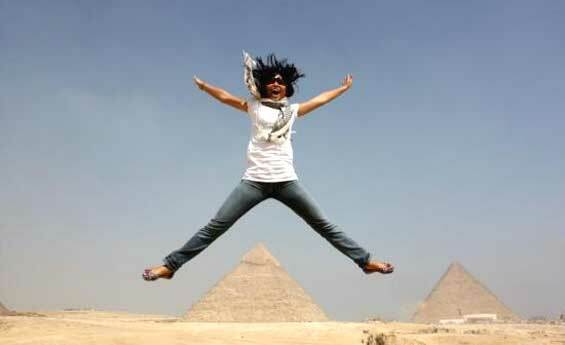 Entrance fees to the above mentioned sites in Cairo & Alexandria as mentioned in program.